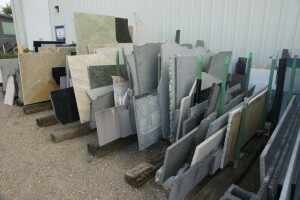 You are here: Home / Remnants For Sale / What Are Granit Scraps? Wondering what Granite Remnants are? Well granite remnants are scrap pieces of granite which are left over in the process of making granite counter tops and vanities. Because of the size of the granite remnants we typically can not uses them for most large counter tops and vanities, so we discount the price. However, for you project we might just have the right size for you.